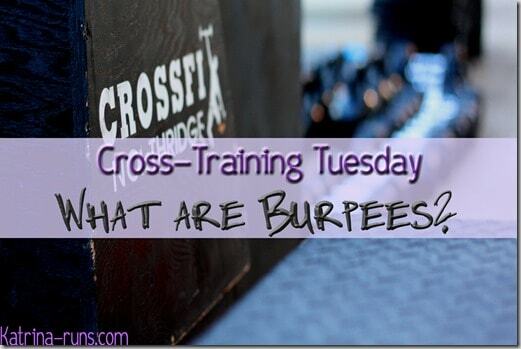 You often see this exercise in CrossFit workouts but the burpee has been around a long time and for very good reason. It is one of the most efficient all-body movements that build power, strength, and conditioning. Just doing a few of these will leave you struggling to maintain good form and then, if you’re like me, you get mad that you can’t do more and swear that you’re going to do a burp-a-thon every night until you can do 100 without breaking a sweat. Before I show you a great video on proper technique and form, take a look at some benefits to this, even if you never plan to step foot in a CrossFit gym. 1. Football players and Military. When you think of some of the fittest people on earth, you can’t deny the truth about these two groups of people. The US Armed Forces used the burpee in their test for physical fitness for recruits before WWII. It was used as a quick way to determine cardio endurance and a quick glance to assess strengths and weaknesses in a soldier’s fitness. 2. Fat burning. The burpee is an example of a HIIT movement, meaning it is high intensity, fast moving, non-stop at the same time it is building skeletal muscle. It’s not strength training OR cardio, it is both at the same time. 3. Easy and Free. By easy, I mean no fancy equipment. By Free, I mean you do not have to join a gym to do them. With those 2 facts, I crossed off about 4 excuses people might use to skip them. Now, from someone who can do them and often will do them. They are HARD. One or two or five is fine. But after about 10 of them, I’m having a hard time with the push up part. 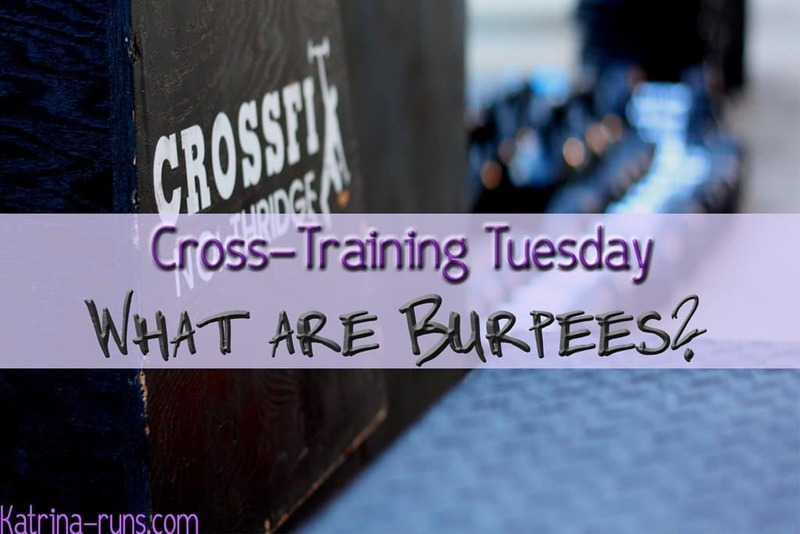 My upper body is weaker than my lower and the burpee will let you know EXACTLY which is your weaker skill set. So, who is ready and excited to try them?? Me either, but because I see fast results in strength and cardio gains, I actually like them for what they can do for me. So, look at the video. Grab a man. Get moving!